Four types of uniqueness of OGQ Backgrounds! -[Live watch] Discover real moving watches in the background! 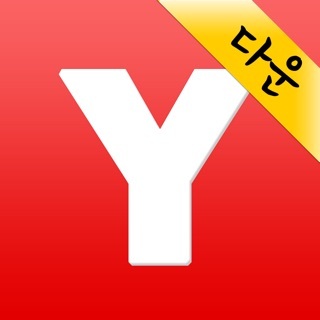 -[Live background] Set your background with vivid videos! -[Image] Check out our images and illustrations that suit your taste! -[Gallery] Enjoy our gallery made by well-known creators from all over the world! Five attractive points of OGQ Backgrounds! -[Self-creator] Upload your self-made images and videos and try selling! -[My taste] Discover backgrounds from interested tags and creators on the feed! -[My likes] Click 'like' on the pieces you are fond of and save in your own space! 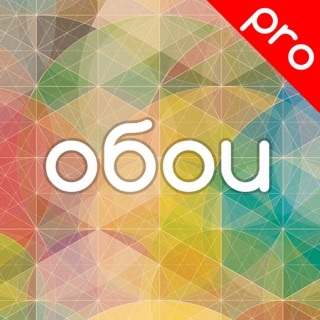 -[My profile] Let users from all over the world know about your profile created based on your taste! -[Let's enjoy] Check out the backgrounds from people with same taste and communicate with comments and messages! We promise not to arbitrarily save or use the valuable information of users and We will always be listening to your valued opinions. In the app, click the search icon in the upper right corner! You can check the categories more conveniently and see the images! 1. We have improved our category design within the search screen! 2. Added Ad removal product type. 3. Fixed bugs that would interfere with other usability. how we can bring the best experiences in our service. This app has a nice, varied selection of wallpapers/backgrounds in various resolutions. I’m also happy to report that this app isn’t littered with intrusive ads (a reoccurring annoyance which plagues so many free wallpaper apps). Additionally, the UI was thoughtfully designed, resulting in a user-friendly app that’s easy to navigate/use. Well done! Please fix this. After I open the app, it crashes. I never had this problem before until now.